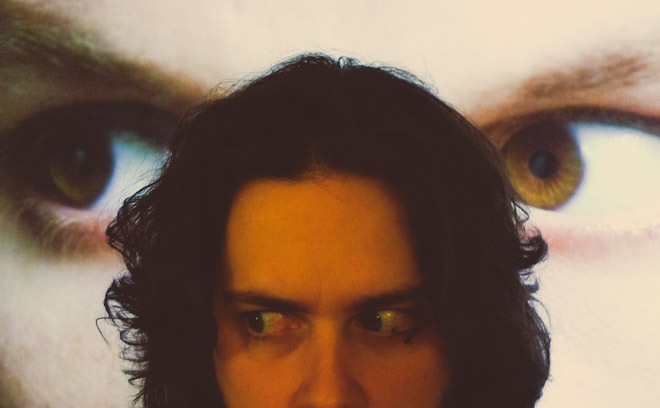 Edgar Wright is an award-winning English filmmaker best known for Shaun of the Dead, Hot Fuzz, and the comic book adaptation of Scott Pilgrim Vs. The World. Edgar embarked on his first epic at age 14 with a Super 8 short entitled Rolf Harris Saves The World. At age 20 he made A Fistful of Fingers, which was put on limited theatrical release and paved the way for his foray into television with the Paramount Comedy Channel. There, he directed the sketch show Mash & Peas and Asylum. He also directed several comedy shows for the BBC including Alexei Sayle’s Merry Go Round, Is It Bill Bailey?, Murder Most Horrid, and Sir Bernard’s Stately Homes, and Spaced. The success of Spaced allowed him to make his first feature film, Shaun of the Dead, which he directed and co-wrote with Simon Pegg. The film was nominated for two BAFTA awards and won an Empire Award, a British Independent Film Award, and a Saturn Award. He returned in 2007 with Hot Fuzz, which was again directed and co-written with Pegg. In 2010, Edgar released his first U.S. production of the comic book movie Scott Pilgrim Vs. The World, which he co-wrote with Michael Bacall and which won numerous awards. Most recently, Edgar and Joe Cornish joined forces as co-screenwriters on The Adventures of Tintin: Secret Of The Unicorn.